Showing 26 to 30 of 156 articles. 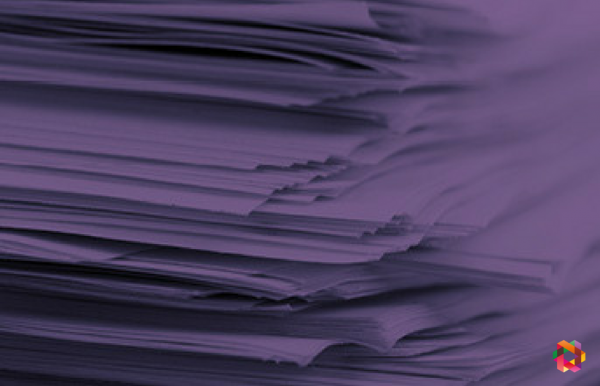 There is plenty of time to digest the Green Paper, but for now some organisations and individuals have put their thoughts and opinions together. Here's our roundup of some of the pieces we've found interesting to read. Tpas Chief Executive Jenny Osbourne offers a response on behalf Tpas. 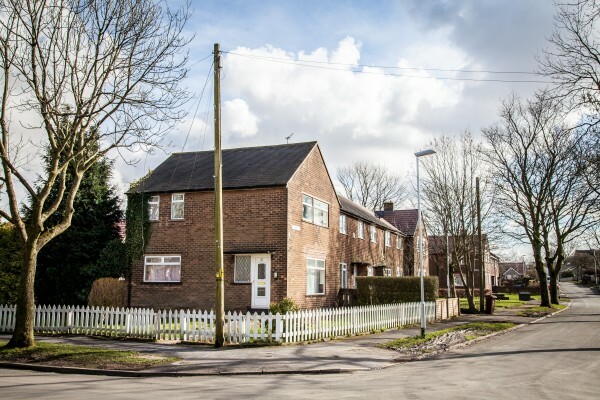 Once the Green Paper is launched we're ready to kick start summits to connect Tpas policy experts with tenant and community engagement professionals from across the country to assess together, in detail, what the Green Paper means for how landlords will deliver services to your residents. 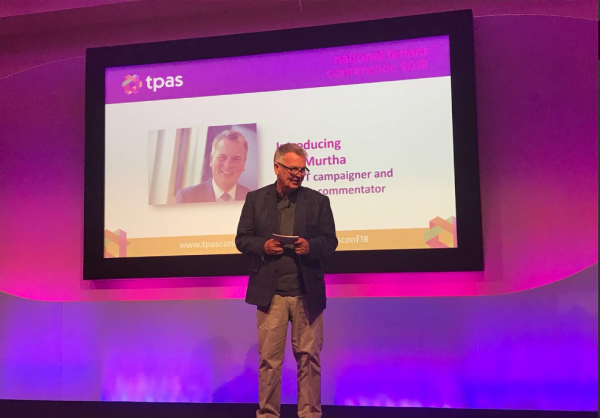 It’s Tpas’s 30th birthday this year so our opening session was a little different to celebrate that. It’s a perfect time to pause and reflect on where social housing has come in that time and take a look forward to where it can go next. With his wealth of housing experience and history of campaigning, let Tom guide you through some of the key highlights, and lowlights, of the past 30 years of housing and involvement. When we understand the past we can better shape our future. 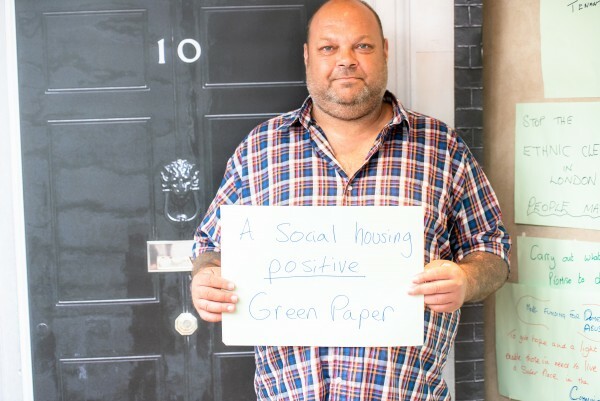 Ahead of the Housing Green Paper launch, here is the top 6 policy topics of concern to our tenant members.